Dunlop Super2 Series rookie Brenton Grove says he's relishing the opportunity to team up with two-time Le Mans 24 Hours winner Earl Bamber at Bathurst. Bamber, a long-time Porsche factory driver, is making his first foray into Supercars in 2018, as Shane van Gisbergen's PIRTEK Enduro Cup co-driver. 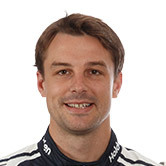 They finished second at Sandown on Bamber's debut and he will pair that with extra Mount Panorama miles alongside Grove in Bathurst's 250km Super2 race. 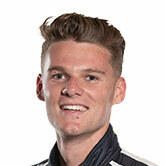 The New Zealander has a long association with the Grove family, including racing with Brenton's father Stephen in the Bathurst 12 Hour, and testing their ex-Triple Eight Commodore earlier this year. Grove moved into Super2 in 2018 after steering Porsches last year in the GT3 Cup Challenge and Carrera Cup. This weekend will be Grove's first at Bathurst in a Supercar and even though Bamber is in the same boat, he expects to learn from the 28-year-old. "He's so knowledgeable and I'm able to draw from his experience, but even off the track we muck around together when we're in the same country," Grove told Supercars.com. "I think after the first practice session he'll be able to give me more detailed feedback. "And that is also why he is driving with me for the weekend; to learn and to make sure that what I'm feeling is what he is feeling and then from there we can really validate the learning curve. "Earl is a world class driver and he's got to where he is based on his natural speed and his intellect behind the wheel. "At the end of the day that is why he is driving with me, to help me out and I'm sure he'll have no problems getting up to speed." 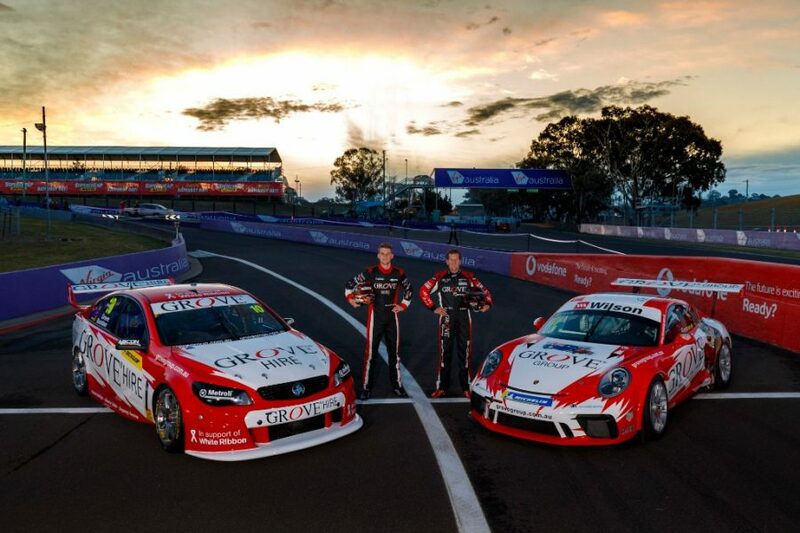 Bamber will also do double duty on the Gold Coast, racing a second Grove Porsche in Carrera Cup. Grove is 22nd in the Super2 points after five events, his best race result of 13th recorded last time out at Sandown, where he carried a Tasman Motorsport retro livery. His learning curve is also being aided by four-time Bathurst winner Steven Richards as a driver coach, around his commitments as Craig Lowndes' enduro co-driver. "It is hard to quantify the amount he's helped me, but it has definitely fast-tracked my learning," Grove added. 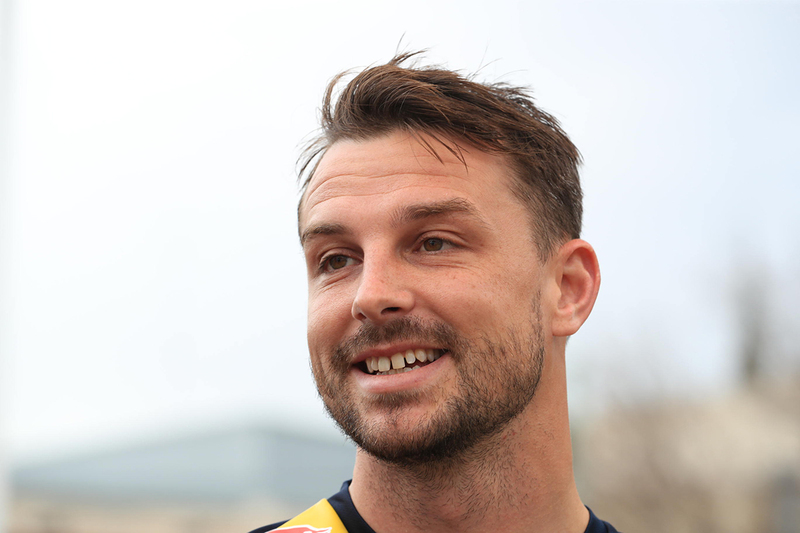 "Richo helps me out as much as he can away from the circuit, but also at the track, although it is a bit harder for Sandown and Bathurst, because he has his co-driver obligations with Triple Eight. "He still plays a role in my development and kind of like Earl, I try and draw as much as I can from him and utilise the experience."